Register for Lycoming's iE2 Software Portal - Click Here. Once you register, you can download the iE2 Field Service Tool Software. Login to your existing Lycoming iE2 Software Portal account - Click Here. Login to the iE2 portal to download the latest version of the iE2 Field Service Tool Software. 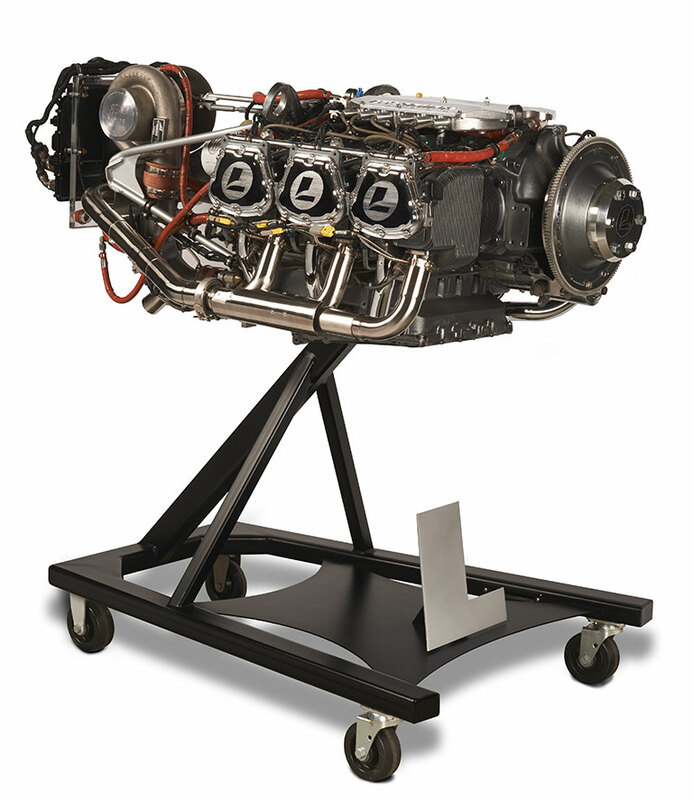 Share iE2 engine data with Lycoming’s Product Support team - Click Here.